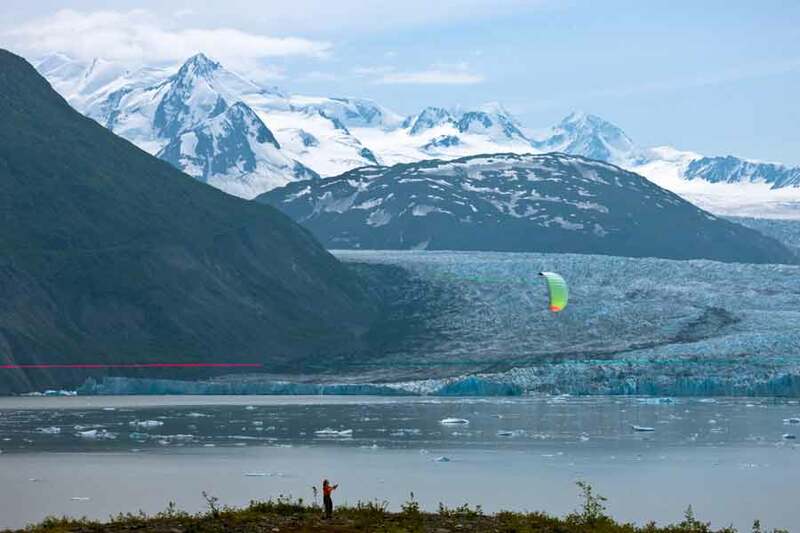 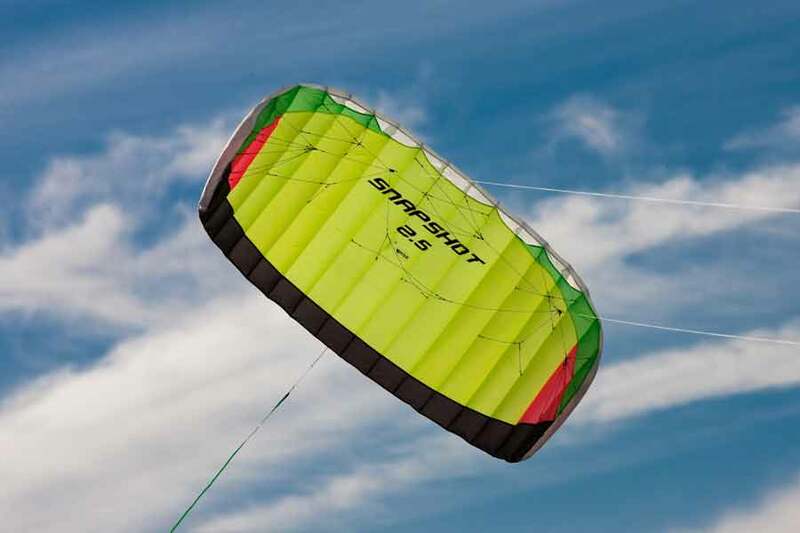 The Prism Snapshot 2.5 is the ideal foil kite to get you ready for traction kiting. 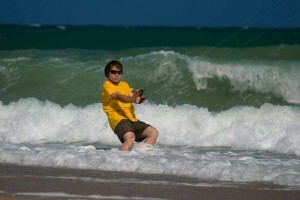 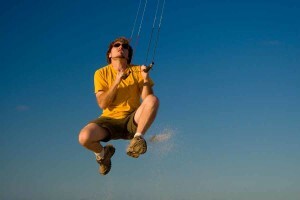 This kite has a strong pull and is very tight and responsive. The 2.5 can also be converted into a quad-liner if you’re ready for more challenge and fun. Foil kites are perfect for taking on a hike, to the beach, camping, on a picnic, basically anywhere!